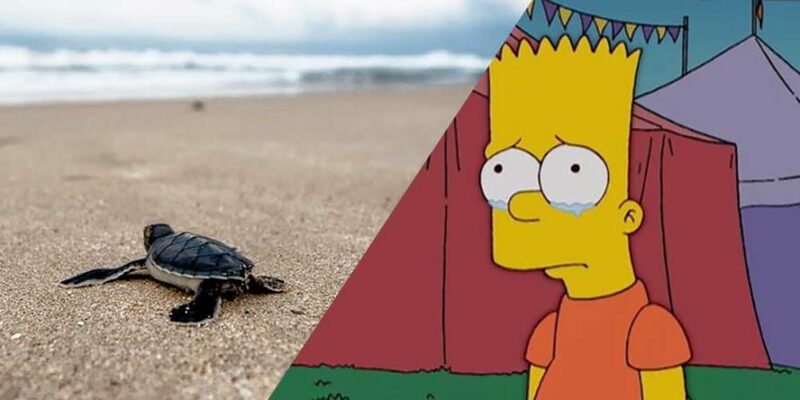 After host kills a baby turtle the show Blue Planet is surrounded by outrage. Blue Planet Live has surely taken its viewers on numerous knowledgeable adventures down the seven seas, but that hasn’t stopped the BBC’s latest nature documentary garnering a global outrage. The fans of the show were already baffled that Sir David Attenborough wasn’t back to narrate. 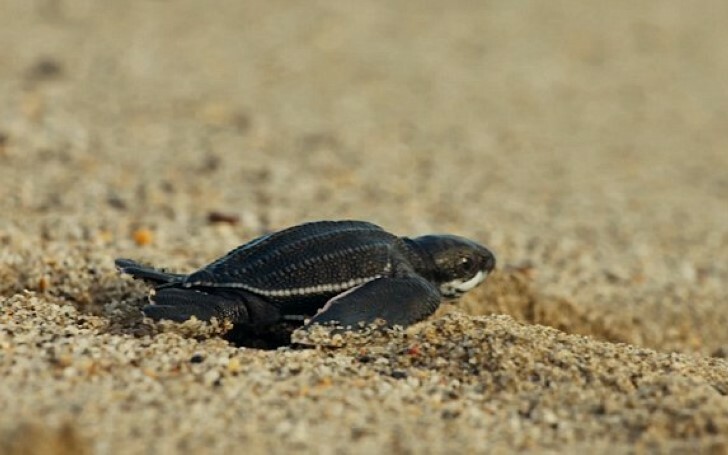 Adding up to that, Blue Planet Live has currently earned the spot in hot waters for ‘killing’ a clutch of baby turtles. In the recent episode of Blue Planet Live, a turtle was snatched by a Seagle. The controversy began to take its toll right from when the presenter Liz Bonnin was sunning it up in Australia and explaining the conservation efforts surrounding turtles. Bonnin had her best efforts at work to usher six baby turtles into the ocean, but unfortunately, one of those turtles was snatched by a seagull, left for the viewers to witness. As the turtles made their way through to their new life, a nearby seagull flew in for the kill. The camera quickly deterred from the scene but the seagull was witnessed waddling off with something in its mouth. The fact that the Bonnie and the crew didn't intervene to save the doomed hatchling enraged the fans to exponential levels. Twitter soon flooded with furious viewers that couldn't get a hold of what they were witnessing. A seagull just ate a baby turtle live on Blue Planet?! Surely they should have released them closer to the water...? That’s shockingly bad. The unsurprisingly popular show, The Blue Planet first started airing back in 2001. The first of its kind show took David Attenborough out into the ocean to explore what lurks beneath. To add up, the series comprising of 8 episodes earned its name as “the first ever comprehensive series on the natural history of the world’s oceans”. Blue Planet Live also has the expedition to an unknown site ‘The Deep’ in line, in fact, for the first time ever on our TV screens. Blue Planet Live is also set to revisit locations and animals that we’ve seen in the previous shows. Steering towards the tormented turtle, Liz must have at least tried to chase the Segal away.